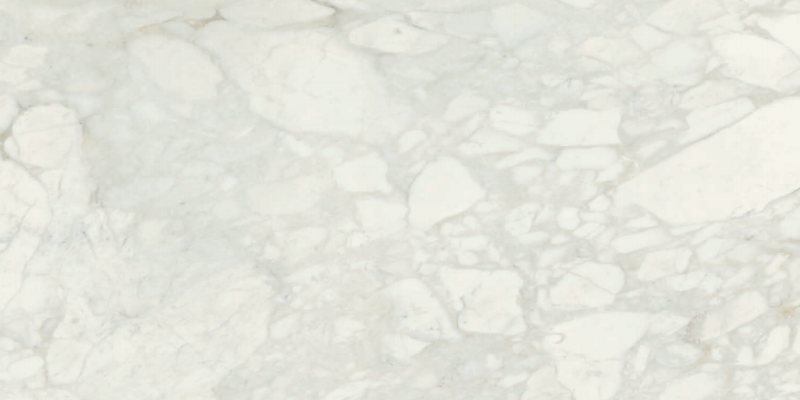 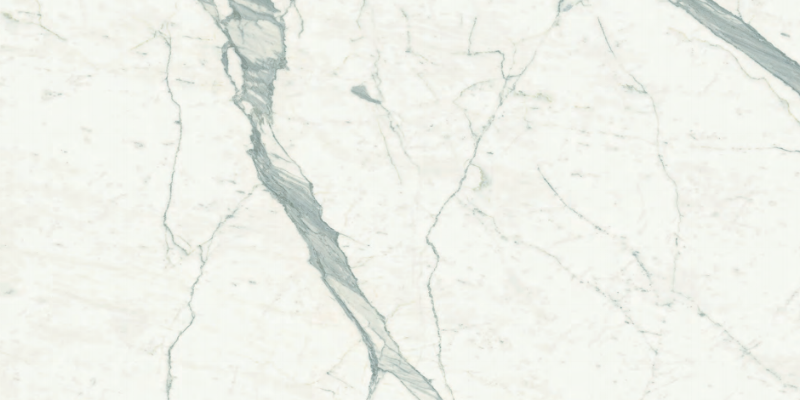 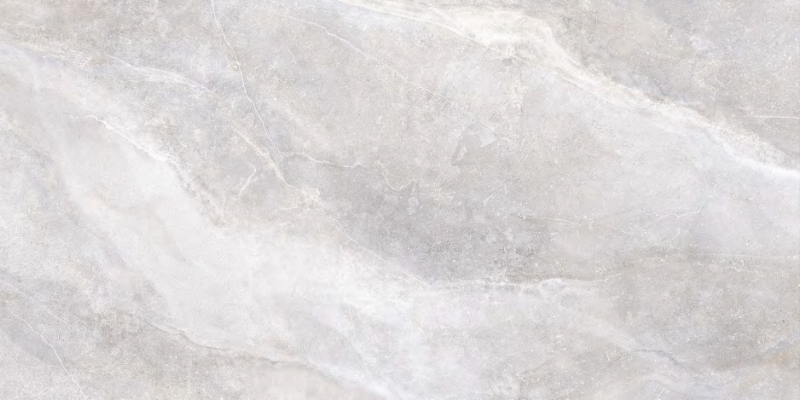 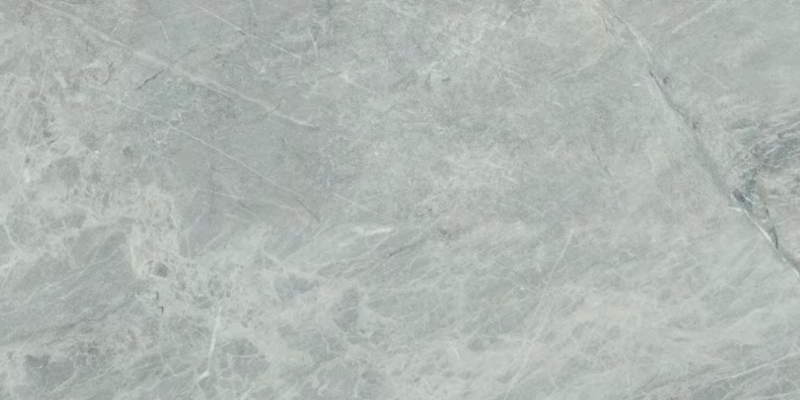 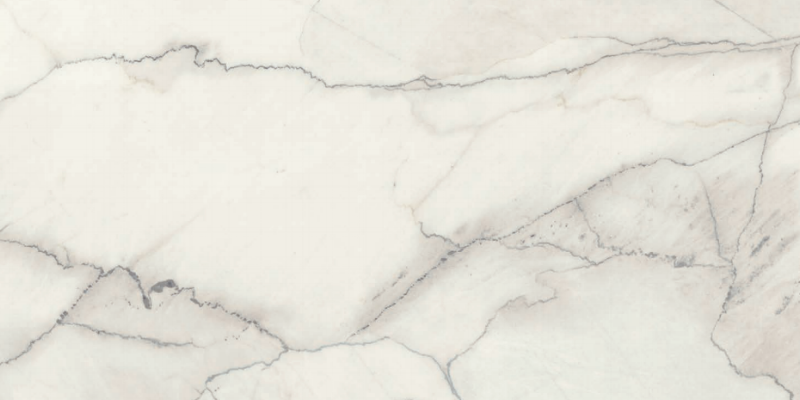 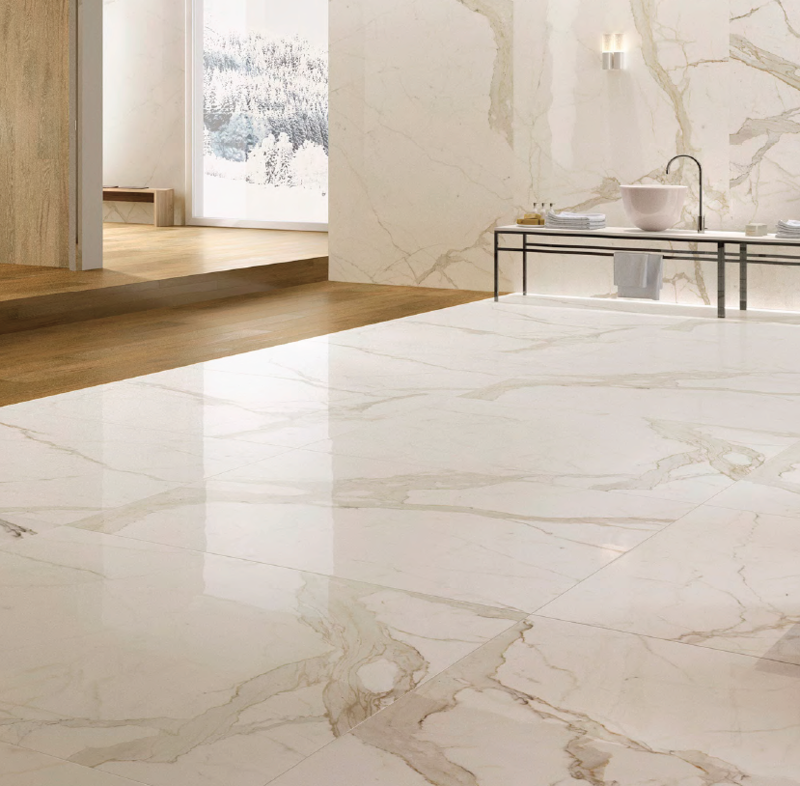 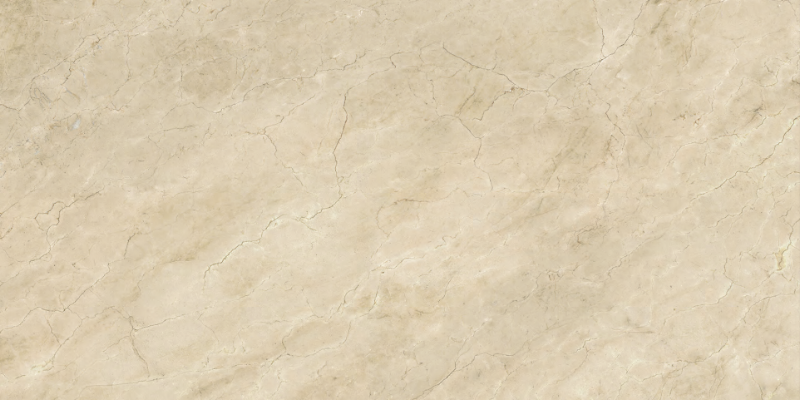 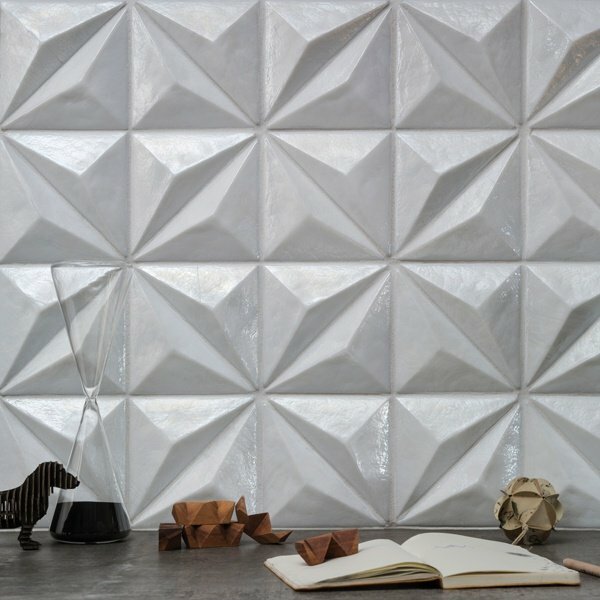 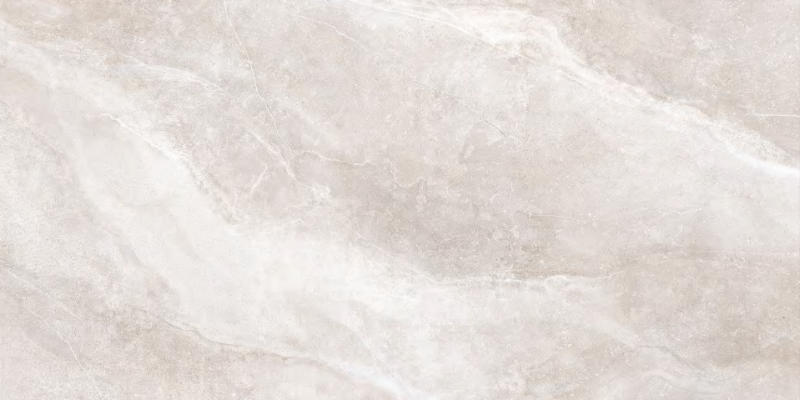 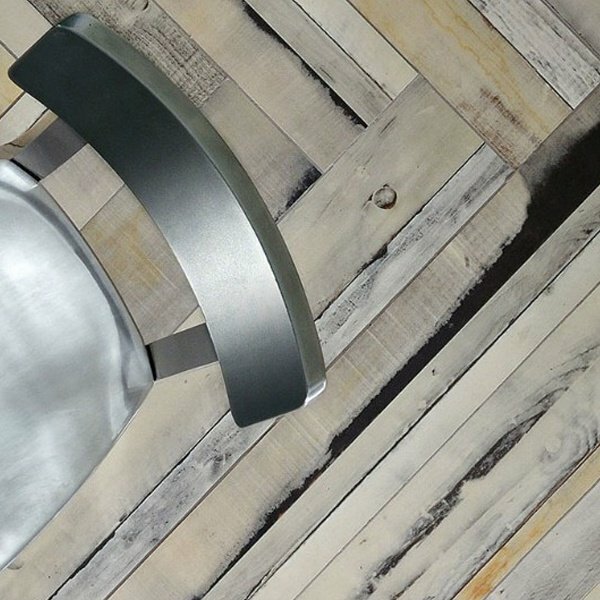 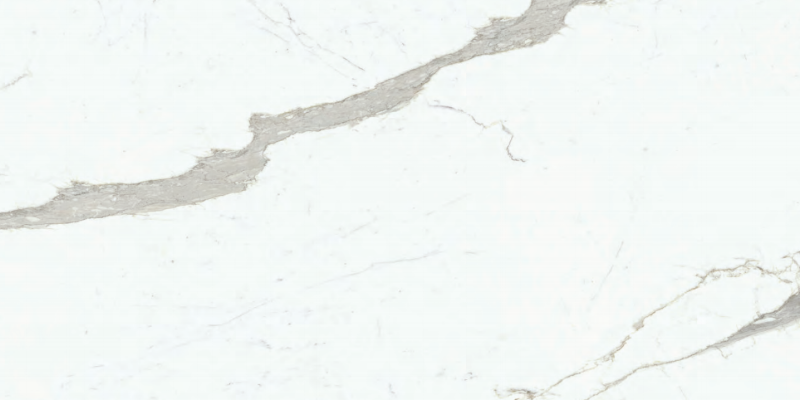 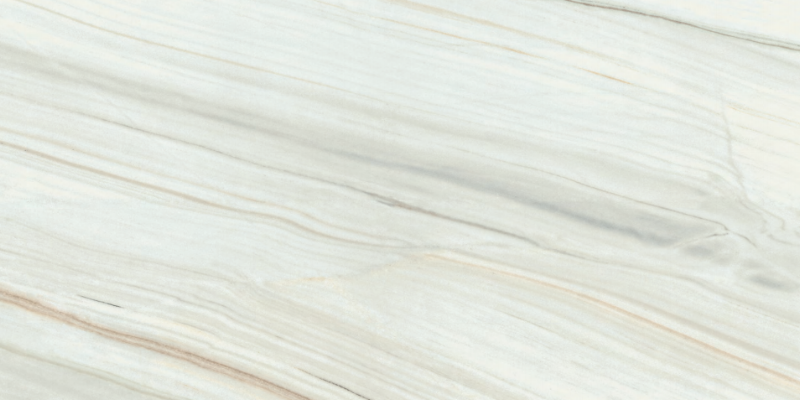 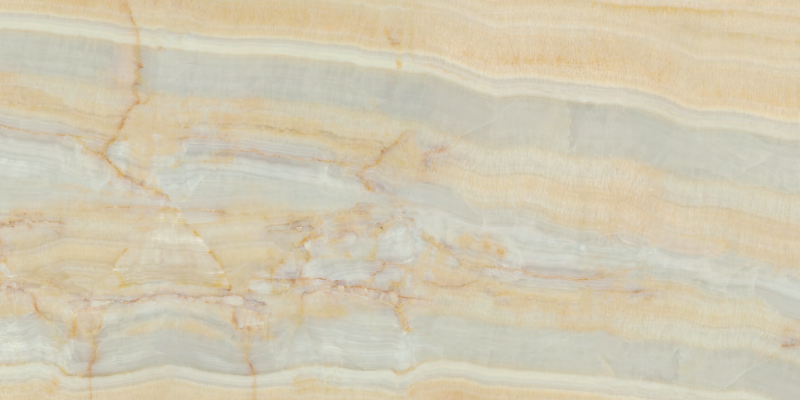 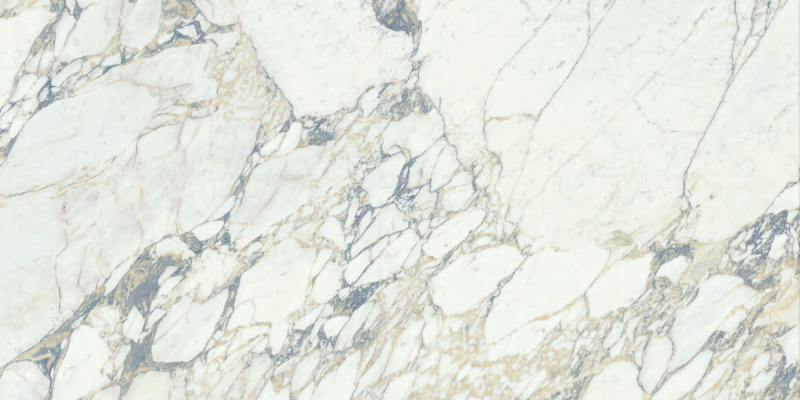 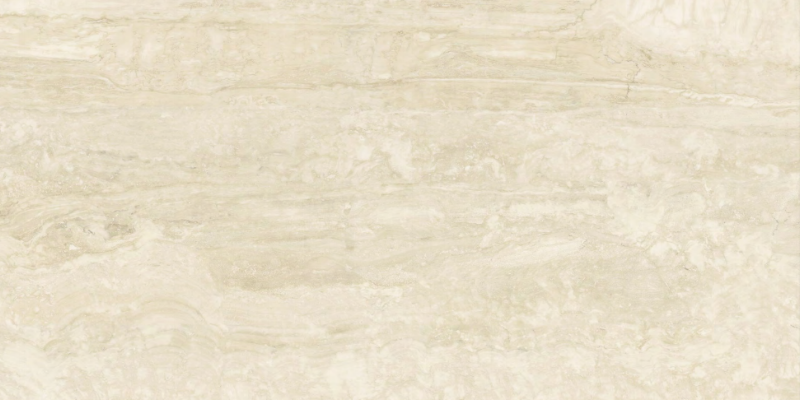 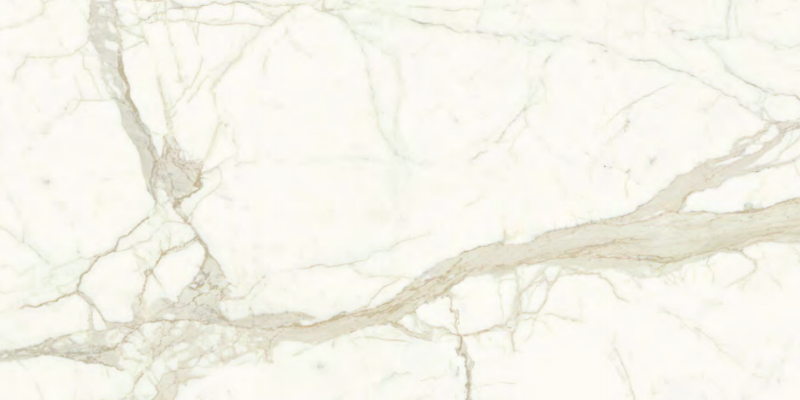 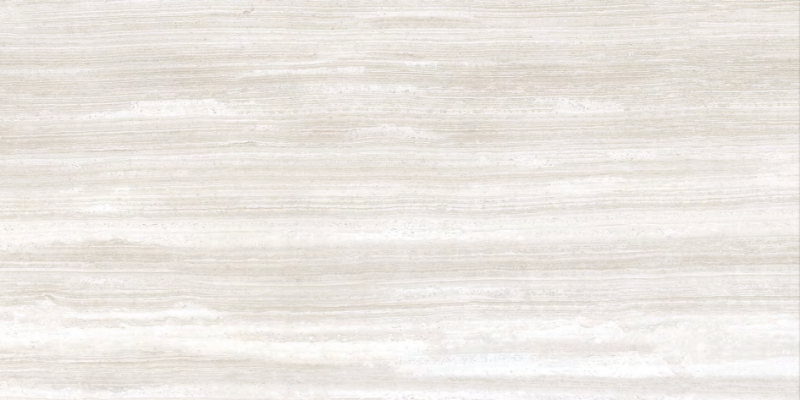 Get all the wow's of a real marble slab with all the resilience and light weight a porcelain has to offer. 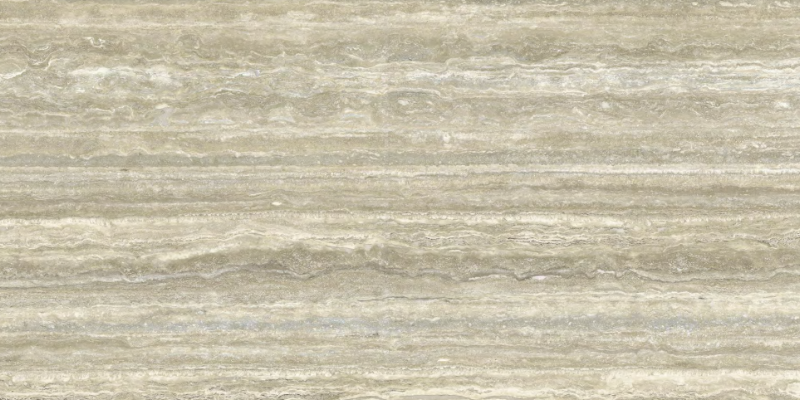 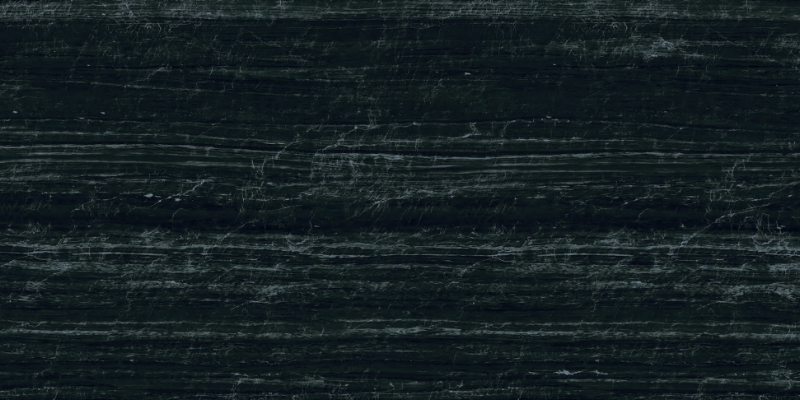 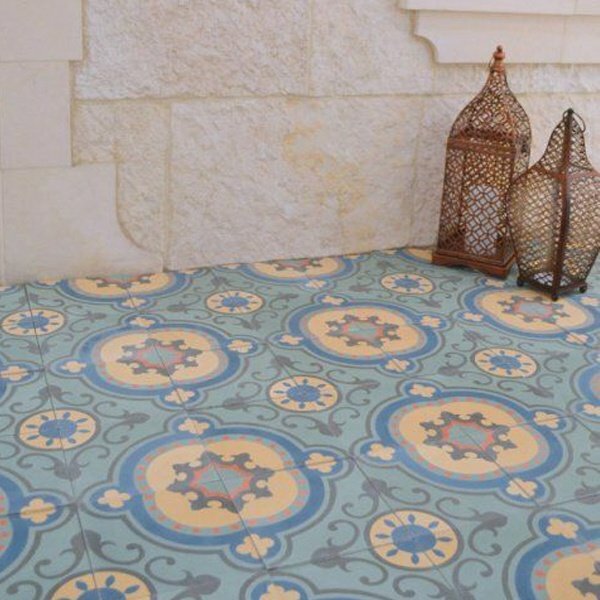 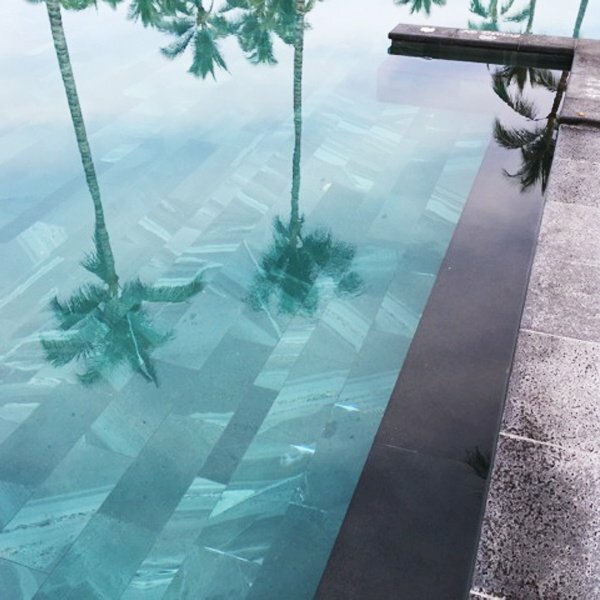 All slabs are suited for both indoor and outdoor surface applications. 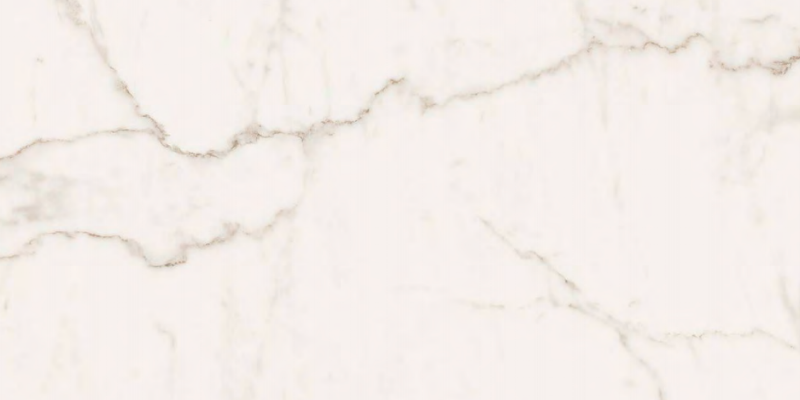 Special Order Sizes: 120" x 60", 60" x 60", 60" x 30", 30" x 30", 30" x 15"
Finished Slab Size: 120" x 60"
Special Order Sizes: 120" x 40", 60" x 60", 60" x 40", 60" x 30", 40" x 40", 30" x 30", 30" x 15"
Special Order Sizes: 120" x 40", 60" x 60", 60" x 30", 30" x 30", 30" x 15"
Special Order Sizes: 60" x 60", 60" x 30", 30" x 30", 30" x 15"
Slab Size: 48" x 96"
Special Order Sizes: 120" x 40", 60" x 60", 60" x 30", 40" x 40", 30" x 30", 30" x 15"
Slab Size: 120" x 60"
See our full selection of products including Cement inspirations, Metal Inspirations and additional stone inspirations. 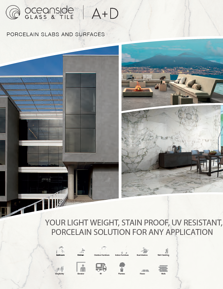 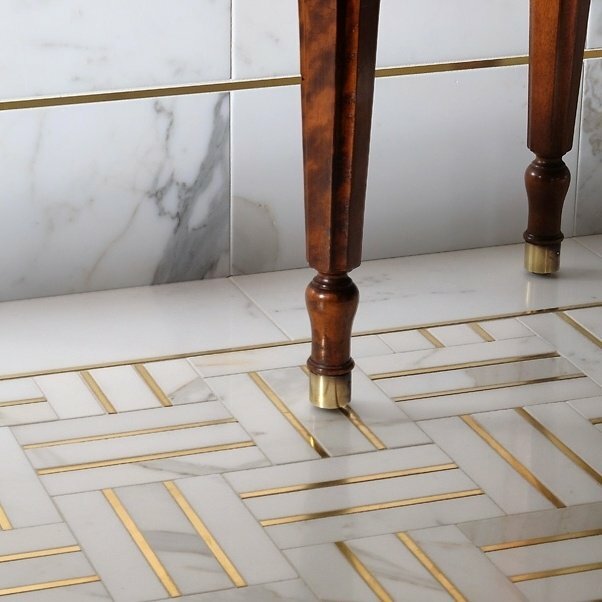 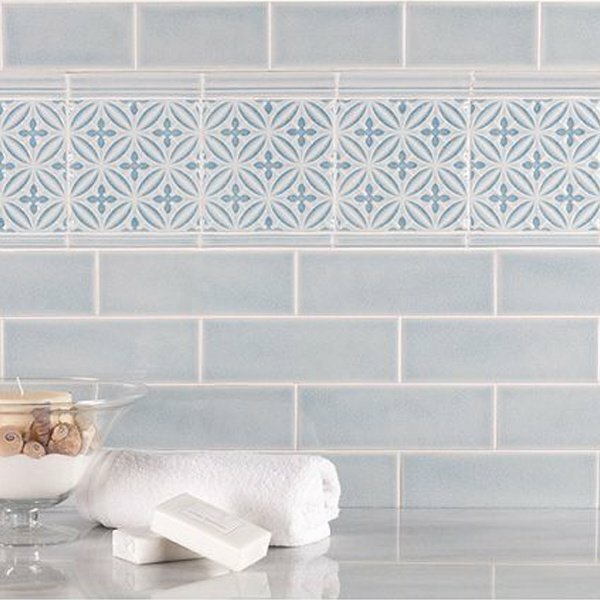 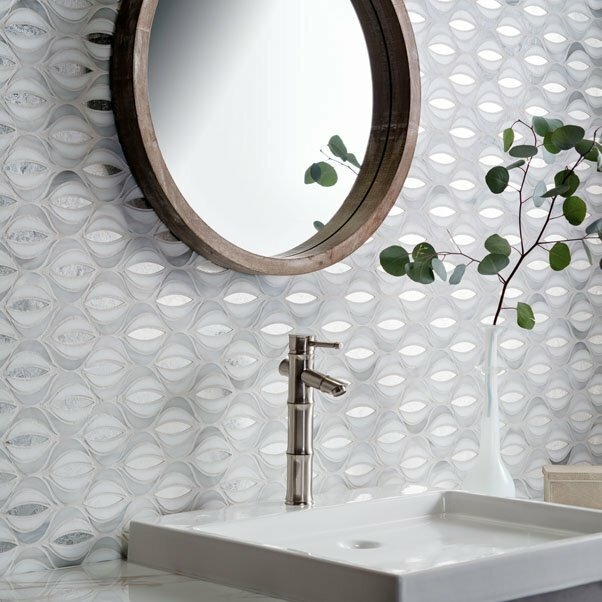 Click the Porcelain catalog image or here to download the full catalog.